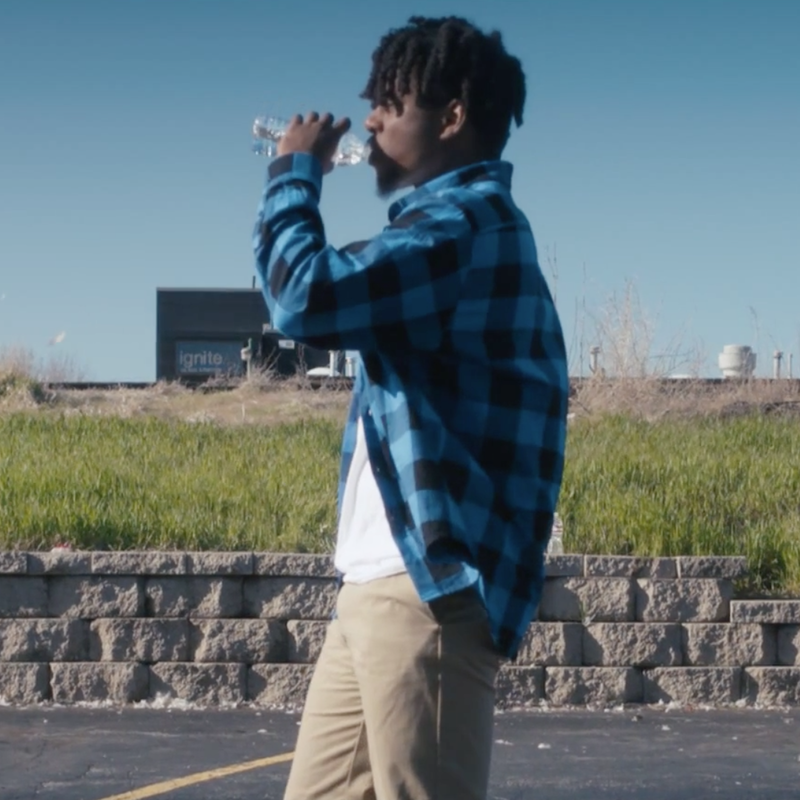 After releasing ‘Alchemy’ last month, the first track from his upcoming mixtape ‘Wave[s]’, Mick Jenkins releases a brand new video from the project. ‘P’s & Q’s’ sees Jenkins undertake an exercise in alliteration, as he focuses his rhymes purely on these two letters. The beat comes courtesy of Kaytranada, who takes a far more classic route on the new track than we’re used to from him, which fits Jenkins’ aesthetic perfectly. The follow-up to ‘The Water[s]‘ is due for release June 23rd, and will come with bespoke printed artwork for each track. Stream ‘P’s & Q’s’ below via YouTube.